Note: 2001 and 2000 G.L.O.R.Y. 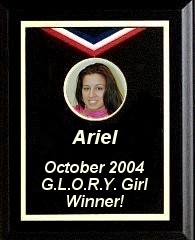 Girl Award Winners are shown along with the ladies who were runners-up for each month. 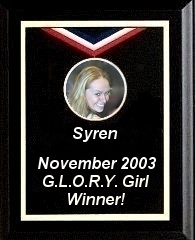 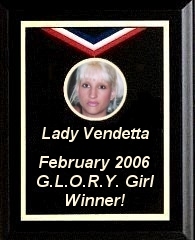 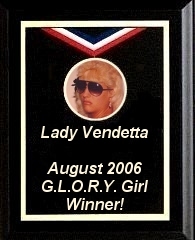 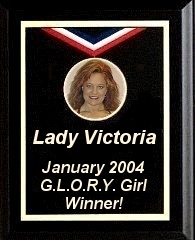 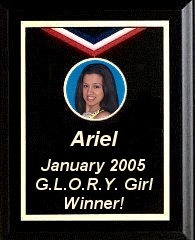 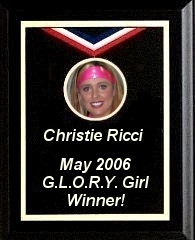 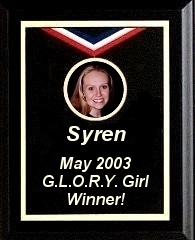 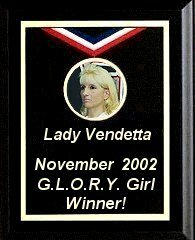 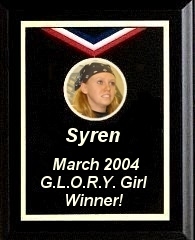 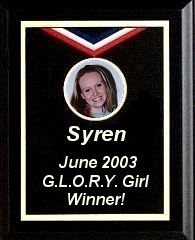 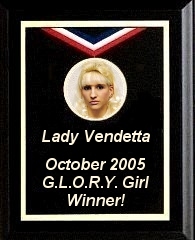 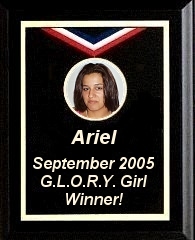 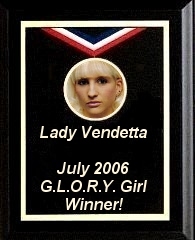 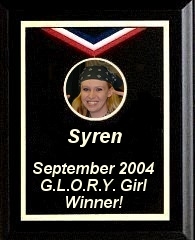 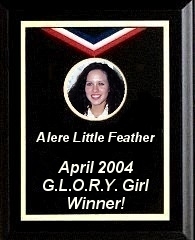 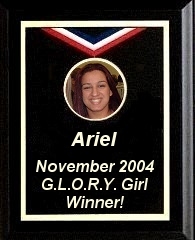 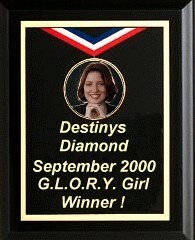 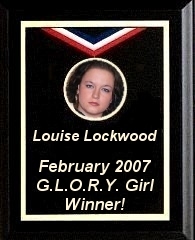 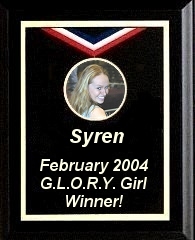 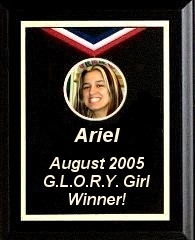 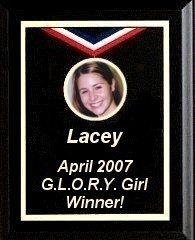 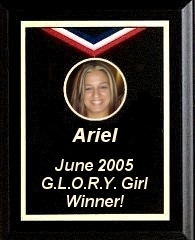 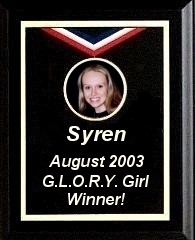 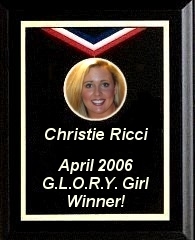 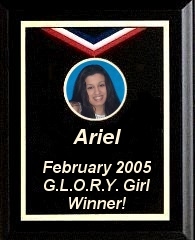 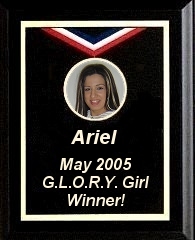 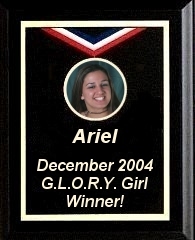 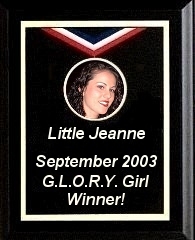 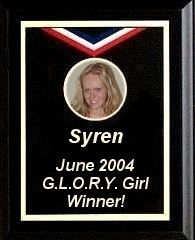 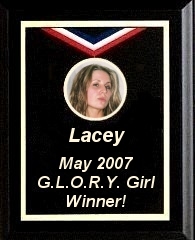 This is the format which was used prior to 2002 and the introduction of the G.L.O.R.Y. 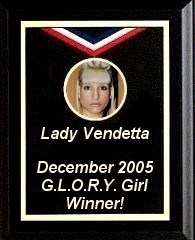 Hot 100 Chart.